Wonder con is my personal favorite convention. It is a medium sized convention taking place near where I live which makes it ideal to attend. It was also the first conventions I attended. 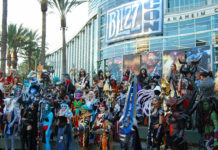 My first time doing cosplay and attending a convention was filled with challenges and mistakes here so are some personal tips I learned from attending conventions in hopes to help ease your trip. Conventions have a lot going on Wonder Con in particular. With only three days there is a lot to see and do before the weekend is up. So look at what panels you are really interested in, know when, and where you want to shop at. All these things will make your weekend easier. I have spent entire conventions shopping for one item and never finding it making a waste of a weekend. 2. Bring Your Own Food and Drinks. 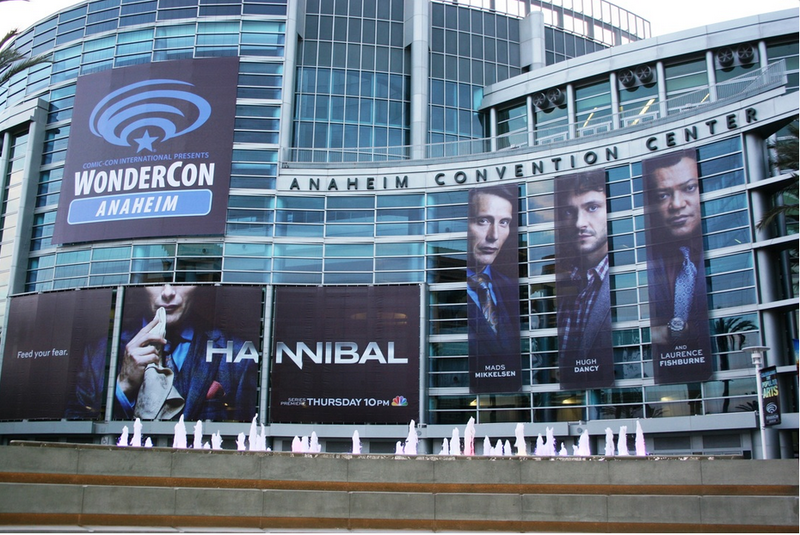 Wonder Con is in Anaheim only a few blocks from Disneyland. This means that there are plenty of restaurants to go to around the convention center and there will be food trucks. As a result of being so close to Disney and the convention center everything is overall expensive. I have spent most of a convention budget of food packing snacks and water saves a lot of money. You are going to be buying a lot of merchandise and items throughout the weekend. Although Wonder Con and vendors can give you bags they are either really small or big. The bag that conventions give you are gigantic although this is nice to put everything in it can become a little difficult to carry around. I don’t care for these bags as they make it hard to pose with cosplay. Southern Californian weather changes rapidly from freezing mornings to really warm afternoons. Double check the weather before you leave for Wonder Con. Make sure that you are willing to deal with the weather in whatever cosplay you choose. I have almost over heated from being in a heavy warm costume during a warmer day of a convention. Make sure to stay hydrated and safe. Anaheim is a busy city even when a convention isn’t going on. 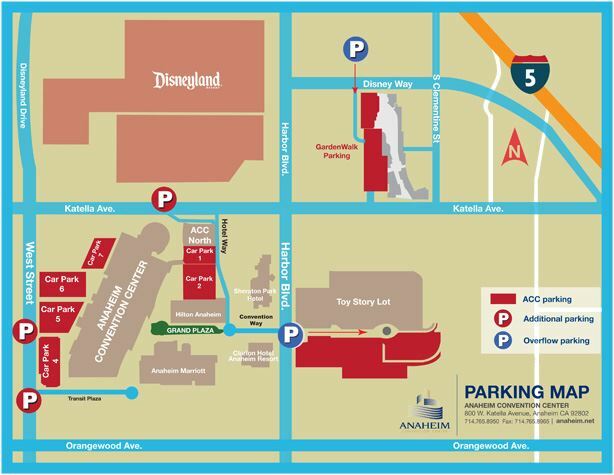 There are only a few parking lots in the area that are available for the convention and the Disney parking lots are more expensive than the convention center so getting there early allows for better and cheaper parking. Like I mentioned above Anaheim is busy and the number of parking spaces are limited. If you are able to take a train or the bus they can save you some money and time. It will also save you a lot of stress in that you are able to just arrive and then leave without any extra hassle of driving. Using Uber and Lyft are valuable assets in this case. Anaheim is a very large city especially the downtown area. Knowing the layout of Anaheim makes your life a whole lot easier. During my first trip, I was completely lost if I left the convention center itself. Look into getting a map of the city itself. It makes it so you can leave the center and go enjoy other things going on and you don’t have to drain your battery on your phone using GPS. Next articleHazelnut M&M’s Are Here! I loved when you mentioned how you should consider the weather when looking into the comic con and cosplaying. It is important to understand that doing some research can help you find the best way to enjoy your time. We are thinking about investing in comic books so our son can get love for them, so I’m glad I found your page.